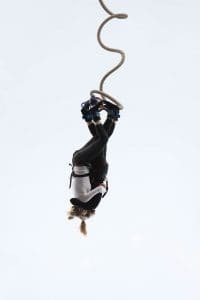 Experience the ultimate thrill of Bungee Jumping next to the London O2 Arena! Experience the drop from 160ft outside the famous building in our Capital City! Adding to our bungees in London, we've managed to get another fantastic jump in the Capital City! The success and enjoyment of the Exclusive Central London Bungee Jump persuaded us to seek other places to hurl ourselves out of a 160ft high cage, and here it is next to the O2! The stunning setting of the O2 Arena adds an extra visual dimension to the experience that you won't ever forget! 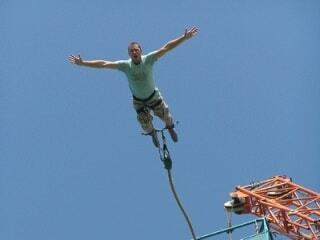 Once you've arrived and been welcomed to the centre you will be required to complete a Bungee Jump membership form. You will then be weighed twice, ensuring that the correct bungee rope is used for your jump. It is then time for you to get harnessed and strapped in by the ankles! The professional instructors are uber-safety-conscious and perform extensive safety checks, further extending your anticipation of what's about to come! You will then enter the cage where you will be lifted to a height of circa 160ft. Now all you have to do is jump off! There will be a digital video and merchandise available for you to buy on the day to remember your experience with. 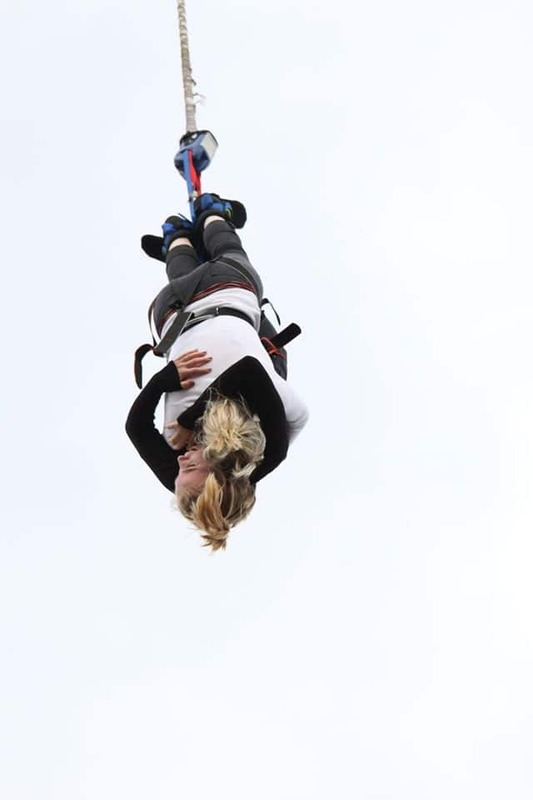 This Bungee Jump in London takes place on one weekend every month, subject to availability. Please enquire before purchasing if you want to book a specific date. 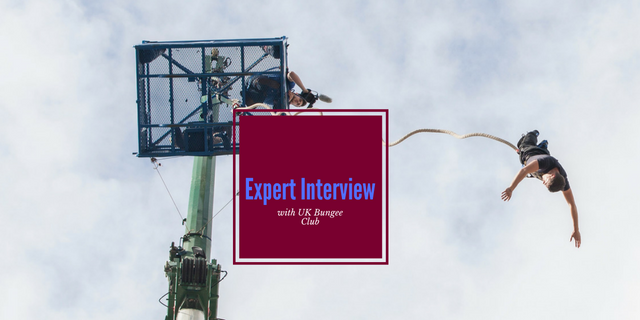 Participants: The Bungee Jump in London is for 1 participant. Glasses and contact lenses MUST be removed prior to your jump. Dress in comfortable, casual clothes that are suitable for the weather conditions. Skirts are not recommended (think about it). 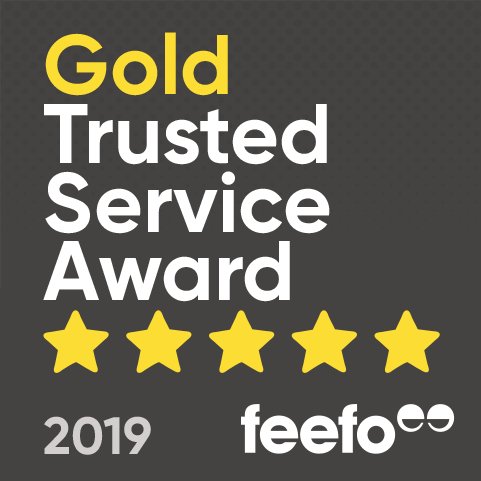 Everything is very safe and professional, nice staff will make it a lot easier for you. Thanks! I would like to experience the thriller Bungee Jump in London, would you please assist in advising how to go about booking a session, also I have a 7 year old son and would love to get him to experience the thrill too, do you think we can do the jump togather? Please advise, thanks in advance.